Home Scandal and Gossip Lily Glidden trampled to death by elephants. Body violently mangled. Her love of nature and the wildlife is ironically what killed her. 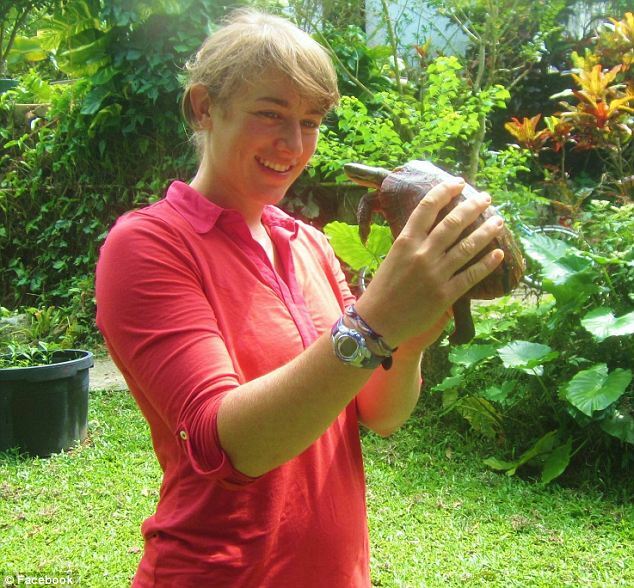 Lily Glidden, an animal lover had the misfortune of being trampled to death by a group of elephants whilst traveling alone in a national park in Thailand. Her body came to be found after the 24 year old had been missing for 5 days. Authorities tell upon finding her body it had been so badly mangled that they immediately came to the conclusion she had died after been trampled upon by the wild animals. At the time her disappearance sparked a manhunt that involved up to 70 people. 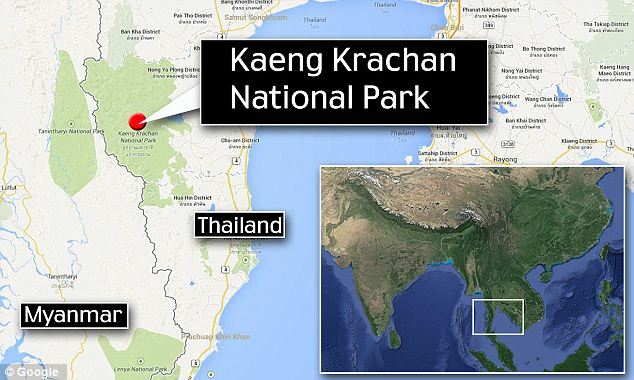 The incident is said to have come about after the newly graduated Tufts graduate of Freeville, New York, had been taking pictures of the animals in Kaeng Krachan National Park, just outside Bangkok. Offered police Col. Woradet Suanklaai: ‘Looking at the pictures she took in her camera, we see a lot of animals, birds, snakes, lizards,’ Woradet said. It is understood Lily Glidden had taken courses at the Vermont Wilderness School and the Wilderness Awareness School in Washington and wanted to work as a vet. 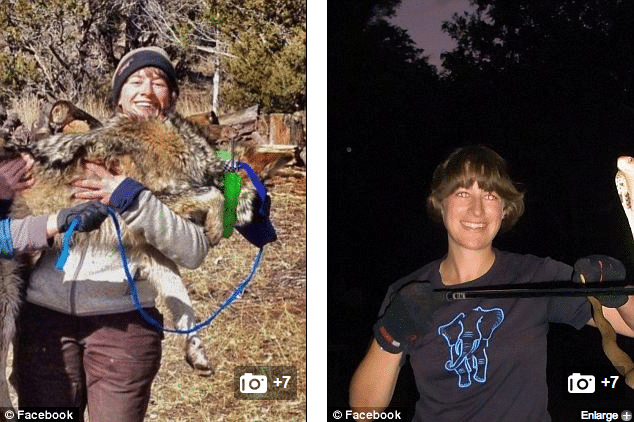 Some on the web have openly wondered if Lily Glidden had provoked or mistreated the animals to force them to so trample her whilst others wondered if it was the fact that she was up so close in their habitat that the creatures had no way of reckoning of her being. This was a very unfortunate situation because it was not the first time she visited the park to be with those world beauty. Sad to lose such a great lover of nature the world need currently for conservation.